* A piece by Shannon Evans on Romper I was quoted in. 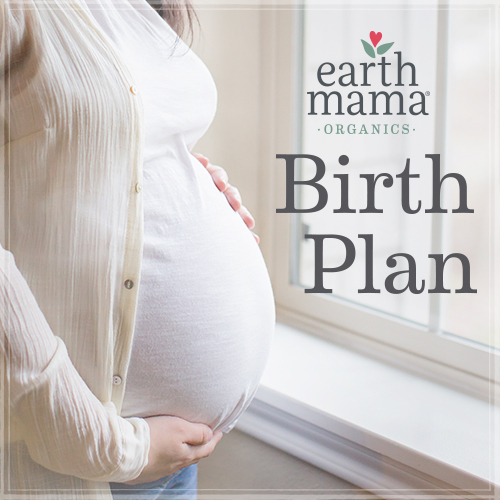 Additionally, Gaddis explains that she has her C-section moms create cesarean birth preferences during class to help them feel more empowered during birth. According to her, some of the most frequent preferences she sees identified are choosing to not have your arms restrained, choosing the music to be played in the delivery room, and requesting that the medical staff limits their conversation to strictly be about mom and baby. These are simple enough, but a woman might not think of them ahead of time were she not in a childbirth class empowering her to do so.